I am writing from Uni-versal Extras, a company that places people as extras in paid roles for film and TV across the UK. Based at Pinewood Film Studios, our recent credits include Bohemian Rhapsody, The Favourite and Mary Poppins Returns. You must have experience in one of the following: Acting, Stage Combat, Martial Arts, Boxing, or any Military Experience. You must be male aged 16-25. 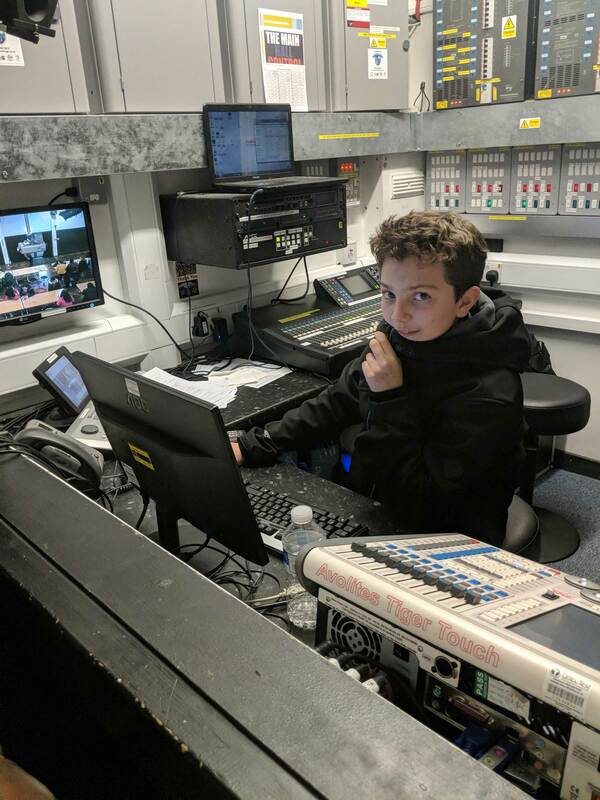 Pay Rate: £118 per day (which may rise on the filming day and is subject to our standard Terms and Conditions for extras and the FAA agreement). Filming Location: London (you must have easy access to and from London to apply). Filming Dates: Various dates in February, March and April 2018 dependant on the role. If you fit the requirements and would like to take part, please register as an extra. If you have any questions beforehand, please call us on 0345 0090 344 for more information. Training has resumed after the holiday break. 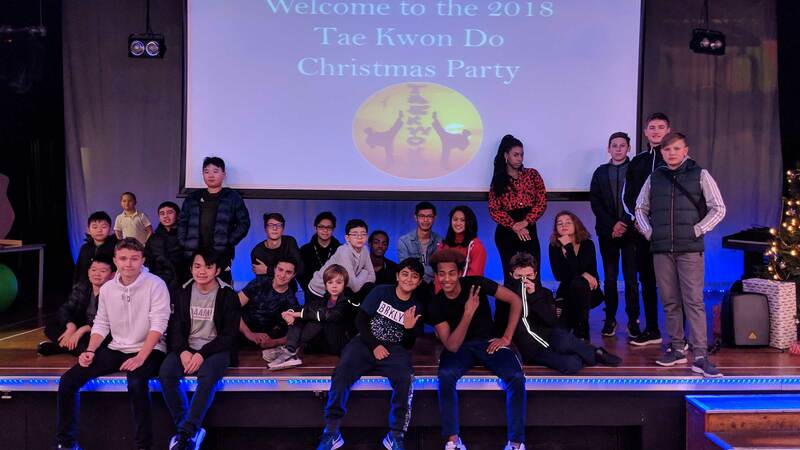 We often get more enquiries about Taekwondo classes, than usual, from people who may have a New Year resolution to be more active in 2019. Many will ask lots of question which are already on our FAQ, with many promising to come to our next class. 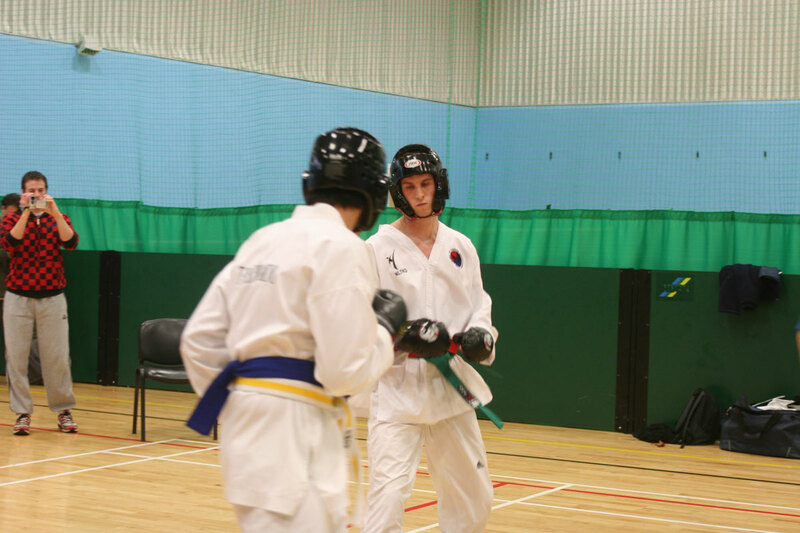 Some are even ex NLTKD students. Many will text me repeatedly to state they are coming and re-confirming basic information like address and time details etc. but never turn up. 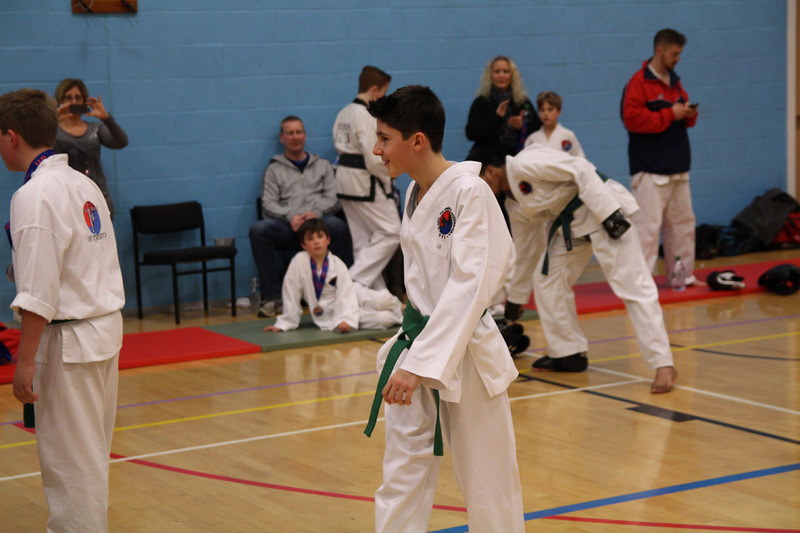 If this is you, I do understand the big decision and nerves in starting martial arts, but as you have probably realised, the hardest part is simply turning up. Even I, as instructor, have to make the effort to turn up and teach 4 nights a week after working all day. But that is the difference between a Black belt and keyboard warrior. The lessons themselves are fun, energetic and will improve you and make friends. Otherwise, our club would be dead long ago. 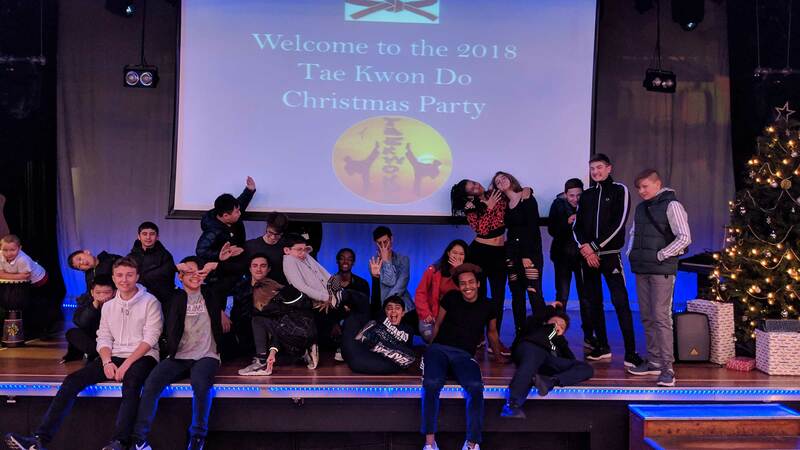 So if your New Year resolution is to start Taekwondo (or other get fit classes) no need to repeatly call, text, question the club instructors etc. Put down the phone and make your way to your local club. Then repeat regularly. I stopped doing the bleep test awhile ago, because it took too long and the app we used was not being updated. Our hall is small so finding a decent app with a 15 meter is difficult. Anyway the old app still works and the students love it. They say they hate it but they lying. 👿 Also I decided to make our own version and share it online. It is designed to be used with a small Bluetooth speaker and a mobile phone. This is NOT the version we use in our classes. The timing we use is not standard but we are used to it. The above is the standard multistage fitness test (MSFT) intervals by police recruitment etc. and we may switch to it. 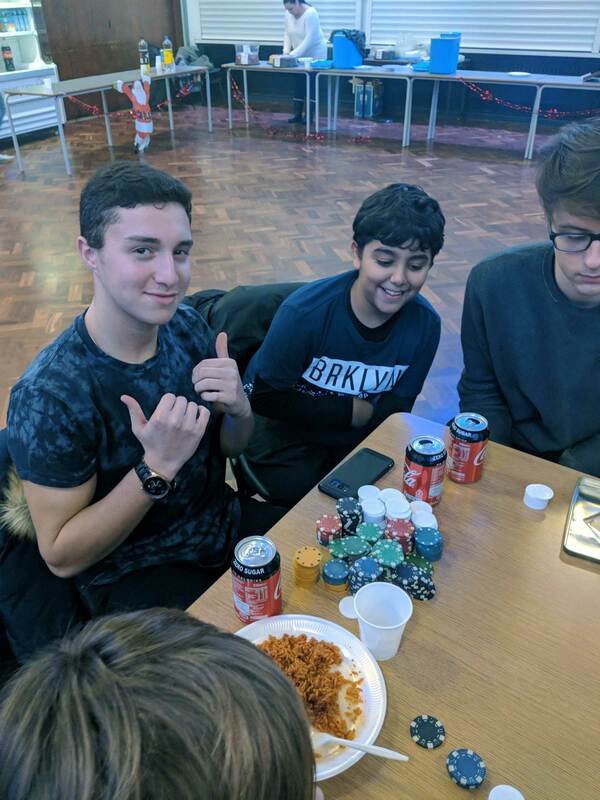 The next tournament is on Sunday, 27 January 2019 in Cheltenham. If you are thinking of join our classes, please don’t let the tournament scare you into not joining. Be brave. destruction (blue/red/black belt adults only). 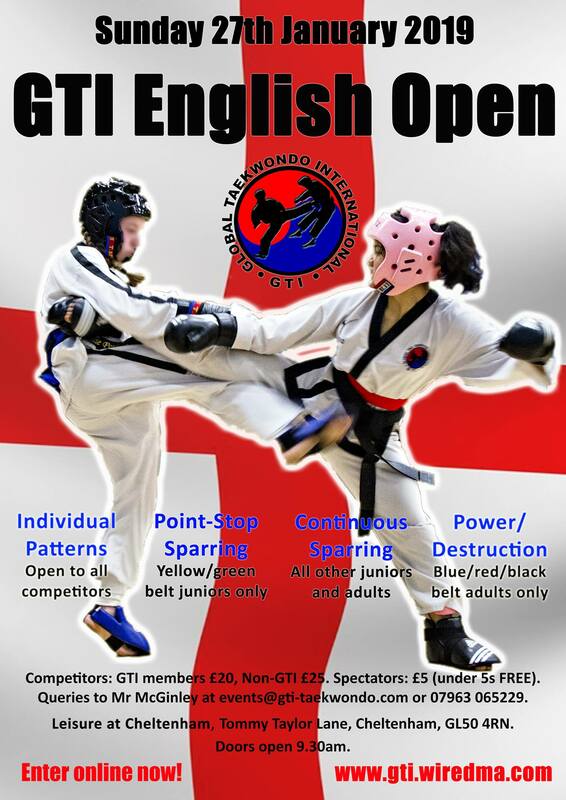 Tournament rules are available online here: https://www.gti-taekwondo.com/tournament-rules. My criteria for Student of the Year is simple otherwise I would have to give too many awards out. We have few ladies at Tottenham, so I had to choose the male from Tottenham and female winner from Leytonstone. Amongst the guys at Tottenham, V Nyugen is probably the amongst most skilled student and could probably pass a Black Belt grading in 3 months, if he knew the patterns. N Zimmerman is the fittest and very mature student, they kind of boy parents want as a son. But, the male Student of the Year is D Lardner. I cannot believe I am awarding D Lardner the Student of the year as there was I time I wanted to kick him out of the club due to his attitude. But in many ways, he reminded me of myself at his age, ie full of . . . baloney. I, also an old skool expert in baloney, I recognise and understood good baloney and felt he was sent to me as punishment for the baloney I gave my teachers and parents when I was younger. I grew out of it, and Dexter has finally outgrown that stage in his life and become good young man that we can be proud of proud of. Just. He might even become a role model for the younger ones in future, but I am going to pick on him for the stress he gave me in the beginning. We have a lot of good female students at Leytonstone. But the Female Student of the Year is R Grigaliunaite. When students join my club, I like to guess how long they would stay before they give up. I gave R Grigaliunaite a month. She has now been with us over a year and is one of the best students. And sadly I don’t tell her that often enough. Her patterns are good but as we are a “fighting” club, I was worried how she would fare in sparring. Whenever I ask, how she is doing, her standard reply is a “thumbs up”. I particularly worry when she spars with Nicholas, but she digs deep and hangs in there. True fighting spirit. 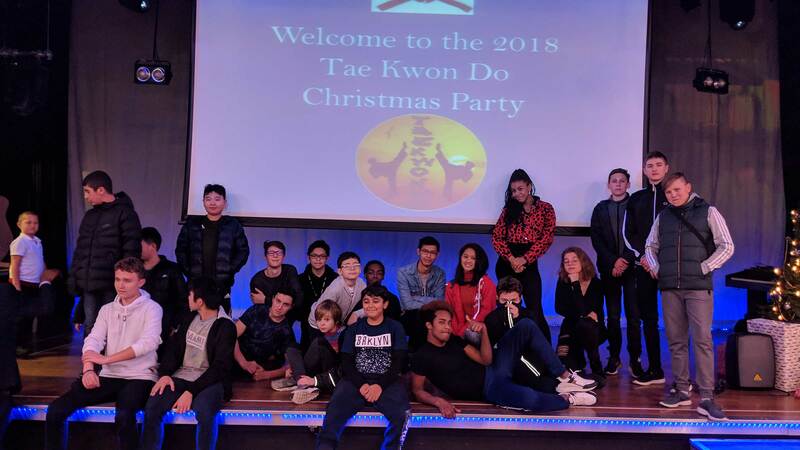 Now both Ms Grigaliunaite and D Lardner have improved and grown significantly over the last year that they deserve “Student of the Year, But, the NLTKD is blessed with abundance of highly skilled students and we have no bad students. I know I don’t say it often enough, but I am very proud of each of you. Most of you have very high fitness level and skills. Next year I hope we have more female students at Tottenham so that the guys at Leytonstone get a chance. 2015 Oliver Charles and Catherine Henryanto (Student of the years because the were both the GTI Competitors of the Year. A very tough award to get. 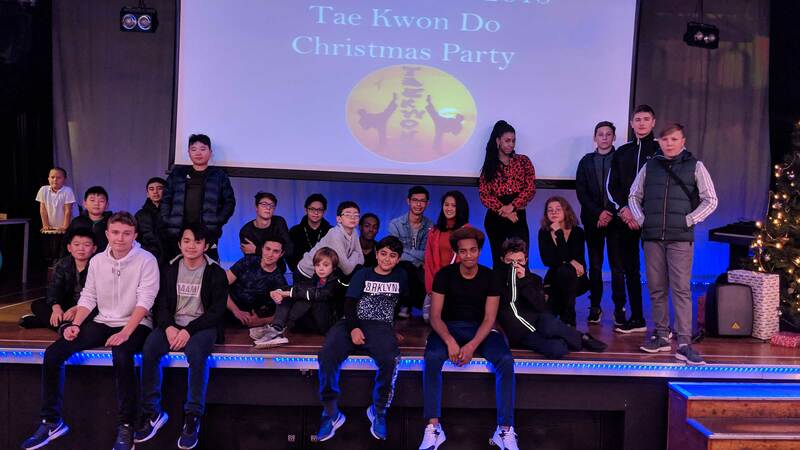 Tuesday 18 December 2018 CHRISTMAS PARTY at Gladesmore school Tottenham. From 7th January at both Leytonstone and Tottenham at usual dates and times. So there is only training on Monday 22 October. I apologise for the closures, they are out of my control. Remember, students can train at either branch. and we back to normal the week after. We been asked to share this. In past we had a few student take part on movie and TV work as extras. Nothing major but an experience nonetheless and they sometimes need people with martial arts experience. 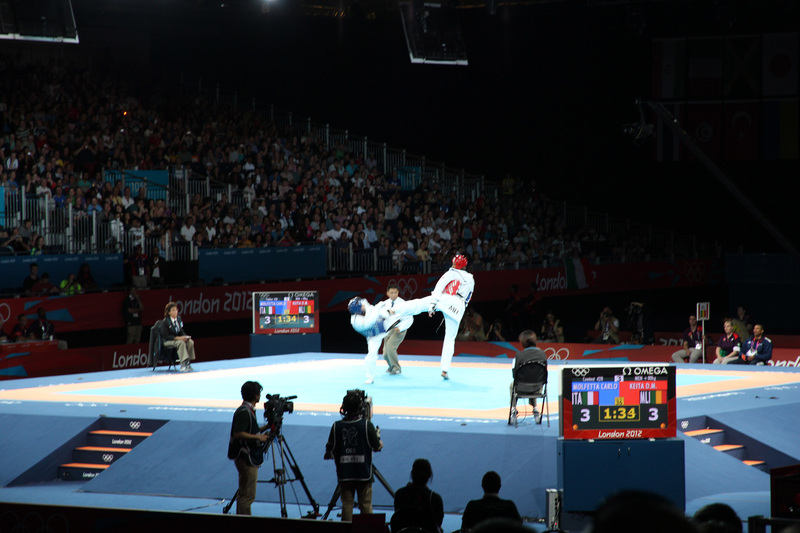 Your Taekwondo training might have other uses. Want to get paid as a film and TV extra in London and the surrounding areas? Uni-versalEXTRAS are holding open registration days in Kingston and Watford for people to register as extras. It is completely free to attend and all work obtained is paid. Based at Pinewood Film Studios, our recent credits include Solo: A Star Wars Story, Fantastic Beasts and Black Mirror. 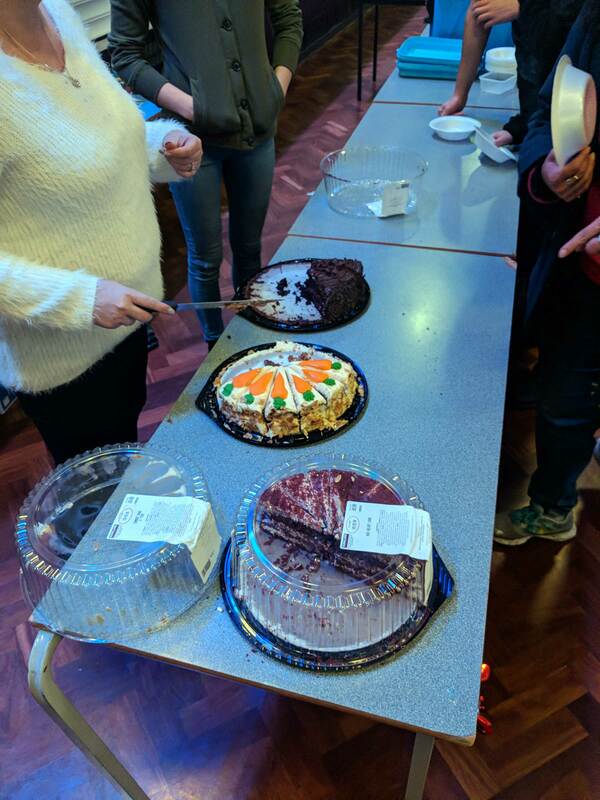 Registration Day in Kingston on Friday 19th October 2018! 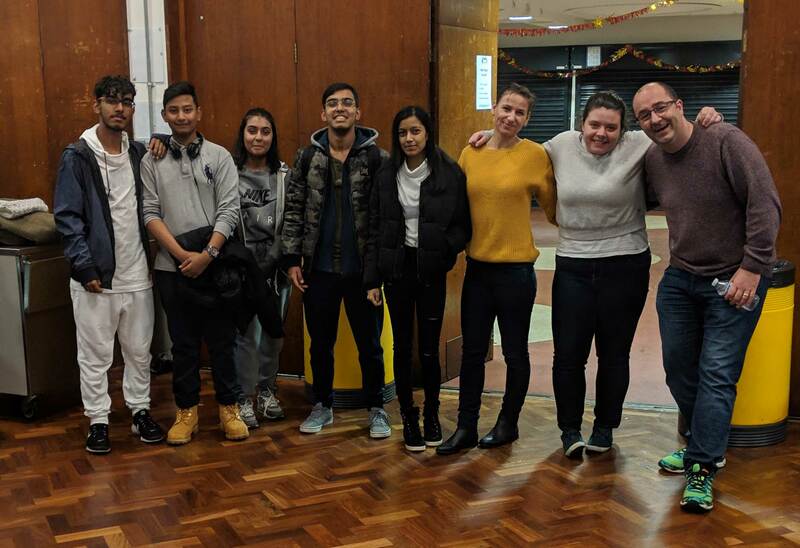 Registration Day in Watford on Saturday 20th October 2018! Attend the event at any time between 10am and 4pm to have your photos taken and to get a FREE 1 Year Listing with Uni-versalEXTRAS!